Budget costings and schedules of work from foundations to finishes are crucial for success. 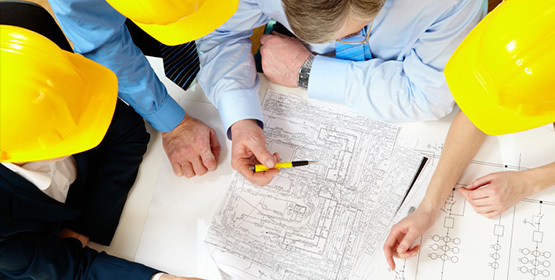 Ruletown has access to dedicated surveyors who will cost and communicate with you throughout the planning and construction phase of your project. We have a support system which will ensure that all the certification and regulations required are complied with and provided to you, on completion, in a clear and concise format. We are committed to using Eco friendly building methods which will give you the benefit of an efficient building.